A leading 3D innovator, Autodesk is bringing together 500+ executives, inventors, researchers and investors for one of the highest-profile events in the industry, the REAL (reality computing) Summit & Fair, to explore the convergence of professional 3D sensing, making and visualization. Through a series of panel discussions, REAL will be offering a unique chance to get to hear what industry leaders have to say about the future of 3D scanning, processing and printing. Taking part in one of the panels, ‘Capture Innovation,’ on the second day of the summit will be Artec CEO Artyom Yukhin. The REAL hands-on fair will feature 30,000 square feet of demos, exploring the latest reality computing innovations from major developers and manufacturers, emerging startups, artists, and straight from the research lab. Artec will be showcasing its leading-edge 3D scanning solutions that deliver fast and accurate scans in true-to-life color, replicating even the most complex geometry. Our team will show how to capture the most intricate detail with Artec Spider, while special focus will be placed on Artec body scanning techniques that have won acclaim among experts and users. 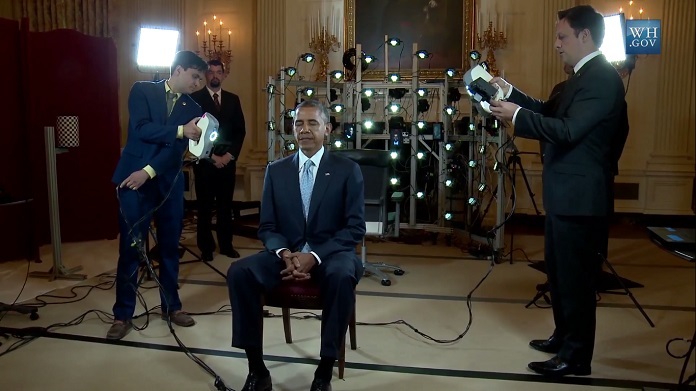 Artec is the manufacturer of the award-winning Eva handheld scanner, which was used to create the first ever 3D portrait of U.S. President Barack Obama. 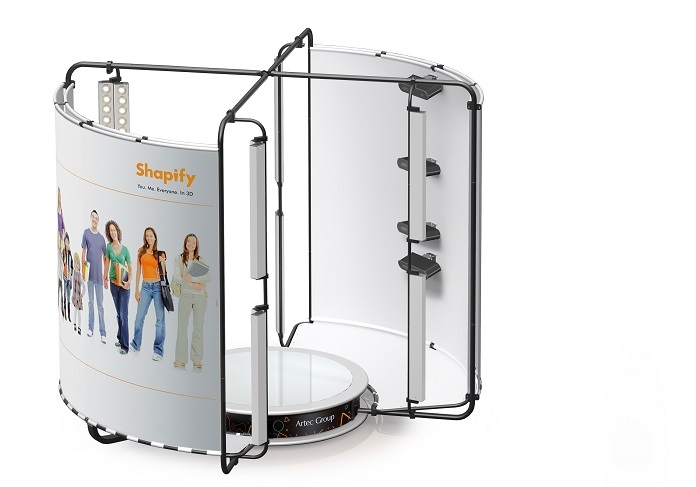 In addition to the handheld scanners, Artec will be demoing its automated full-body 3D scanning system, Shapify Booth, which has made 3D portraits, or shapies, easily available and affordable to millions of people across the world. Make a shapie in Artec Shapify Booth at REAL! Shapify will take just 12 seconds to scan your body, and 5 minutes later you’ll see your 3D model in full detail on a computer screen. If you like it, you can order a print of it. Figurine prices range from $99 for an S-size figurine (6"/15cm) to $139 for M size (7.5"/19cm) and $199 for L size (9"/23cm), plus $100 delivery. Drawing on cooperation with Autodesk, which was stepped up with the release of the latest version of Autodesk’s Project Memento at the end of last year, Artec will be a gold partner at REAL. Project Memento has integrated the Reality Computing software with Artec’s handheld scanners, providing an end-to-end solution for converting any reality-capture input, such as photos and scans, into high-quality 3D mesh that can be cleaned up, fixed, and optimized for Web and mobile experiences for digital use or for fabrication.